Premium transfer services with a private chauffeur available 24/7 for any destination, for both business and leisure. We offer non-stop premium personal transfer services with a professional chauffeur to any national and international destination. These include airport shuttle, business transfer, private transfer and group transfer. You will be greeted by a code-dressed chauffeur who will take you to your destination in maximum comfort and safety. Visit your favorite restaurant and let yourself be driven to your next meeting without any stress or worries. Travel for business purposes in comfort and style with a professional chauffeur who knows all the important European routes to your destination. We offer a diverse and ideal selection of vehicles for business meetings, which offer comfort, safety and discretion for the entire duration of the trip. 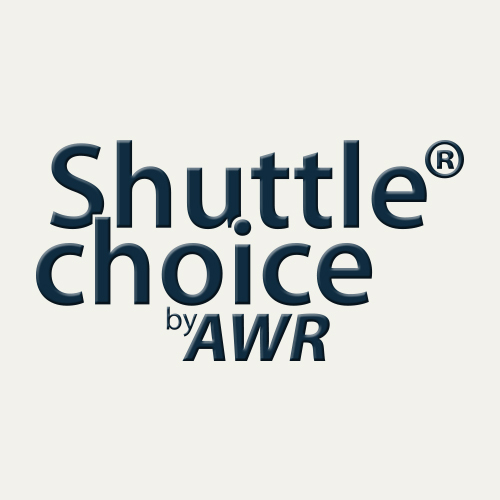 Traveling to and from your company is faster and safer than ever before with Shuttle Choice. Shuttle Choice’s fluent English-speaking chauffeurs will be waiting for you with a placard that has your name on it and are ready to help with your luggage and take you to your destination. We will wait for you no matter how much your flight is delayed and no matter where the airport is located. Get to all your destinations fast, safe and relaxed. 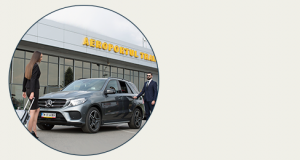 We offer a variety of spacious and comfortable cars, ranging from Mercedes, Skoda, Renault and others, which offer the maximum comfort ideal for group transfers. Our professional chauffeurs have an immense experience in traffic and long trips and will take your group to their destination with prudence so that you will be able to relax in all the necessary safety.